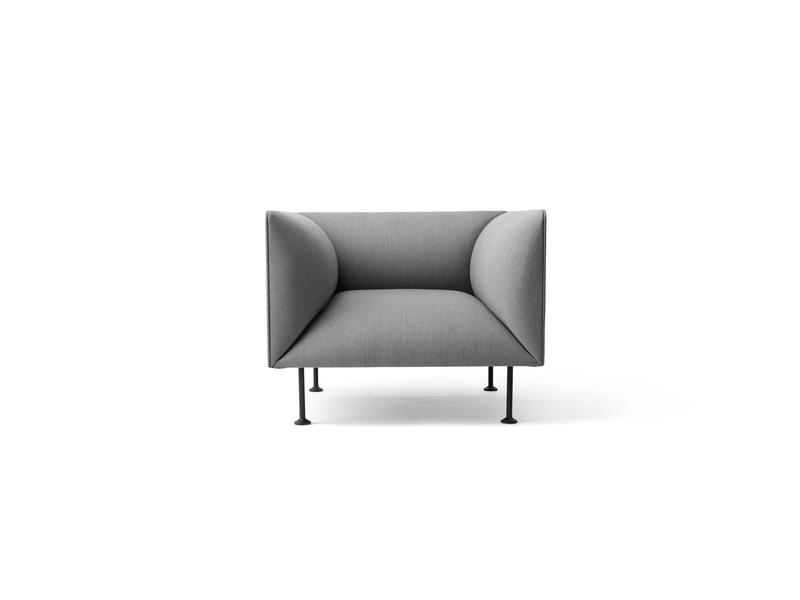 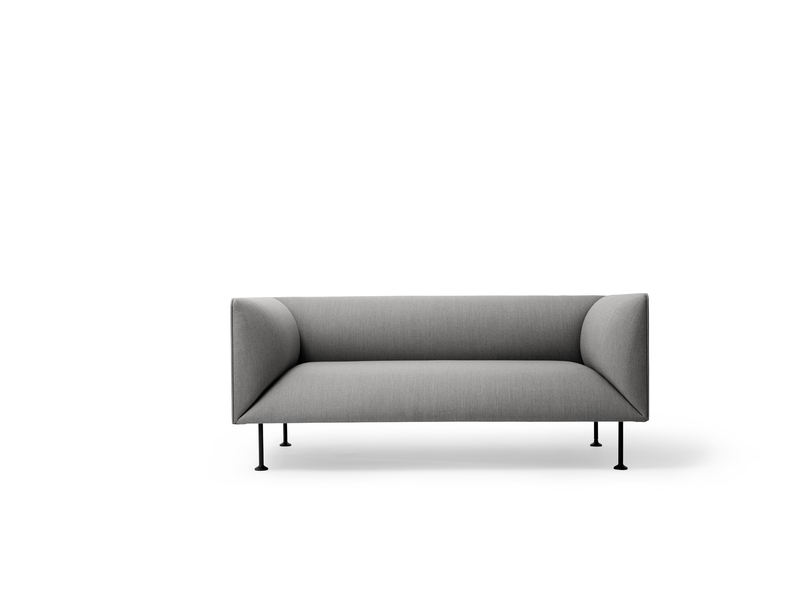 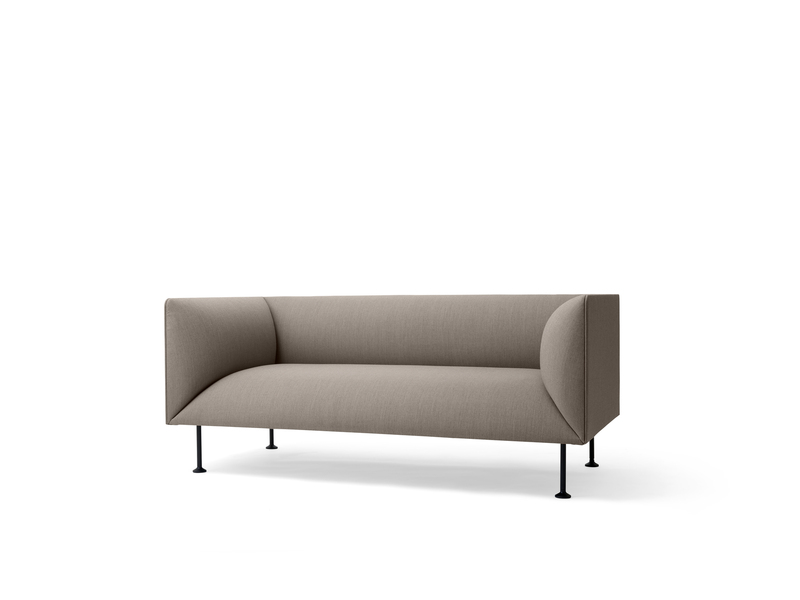 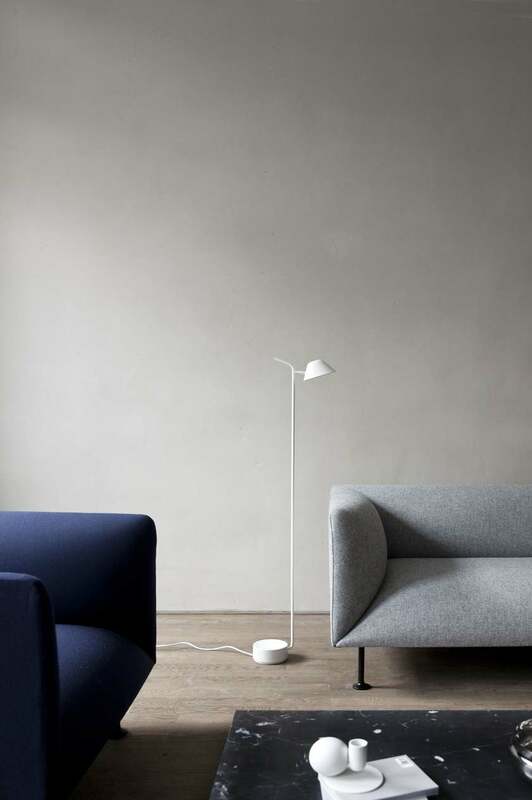 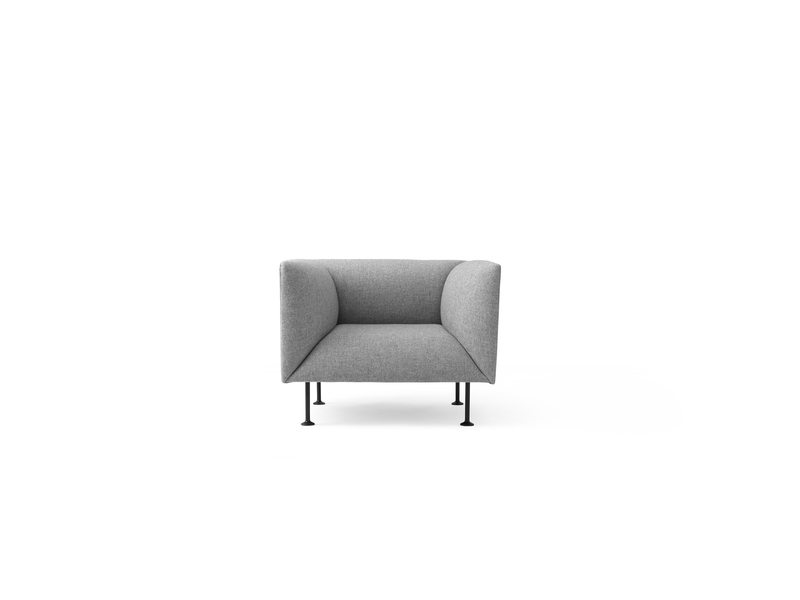 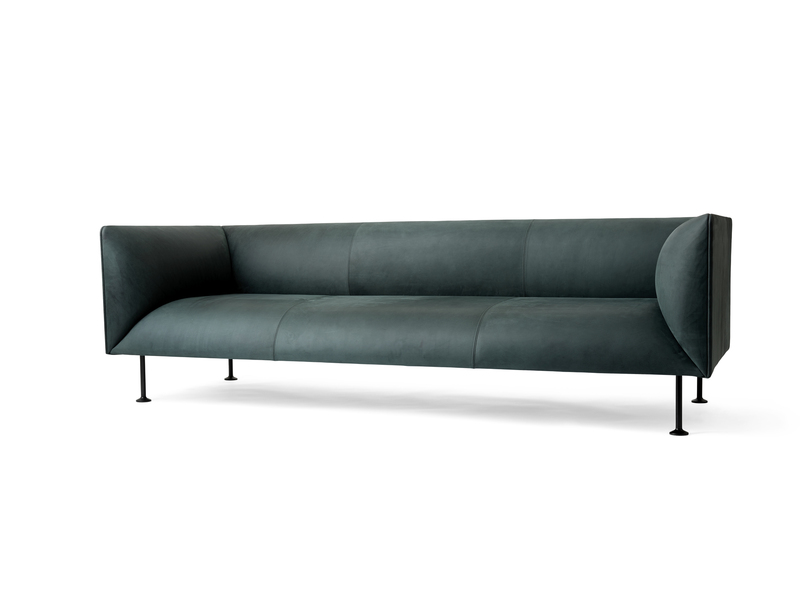 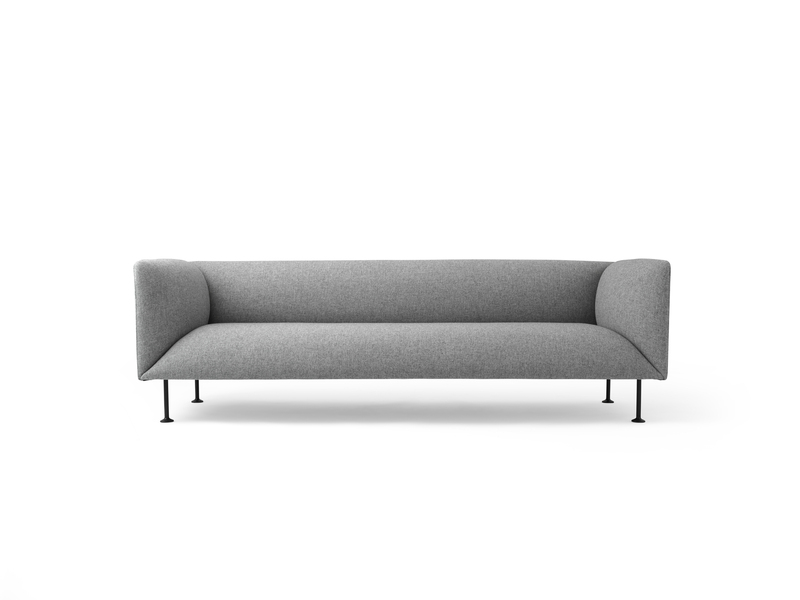 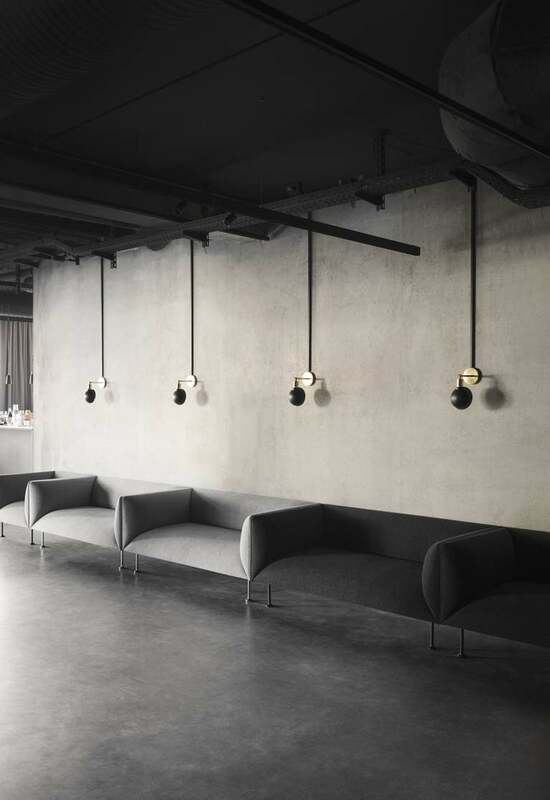 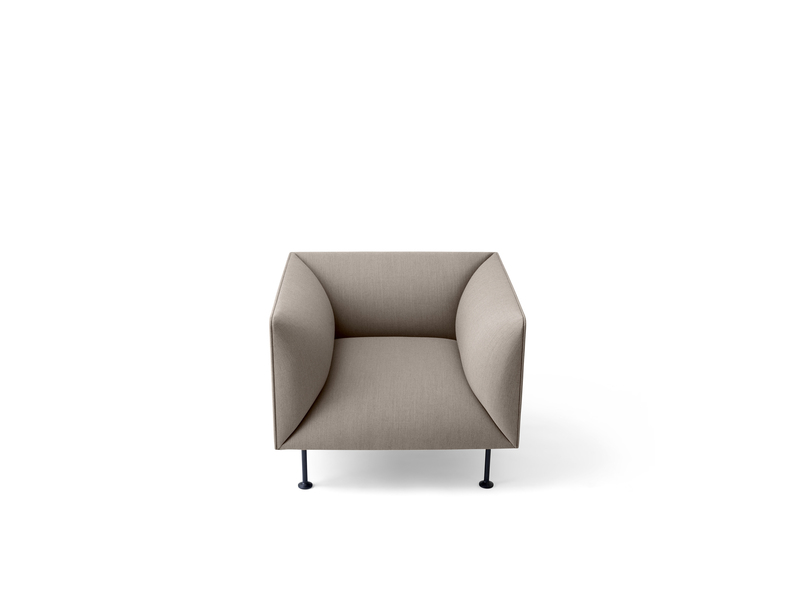 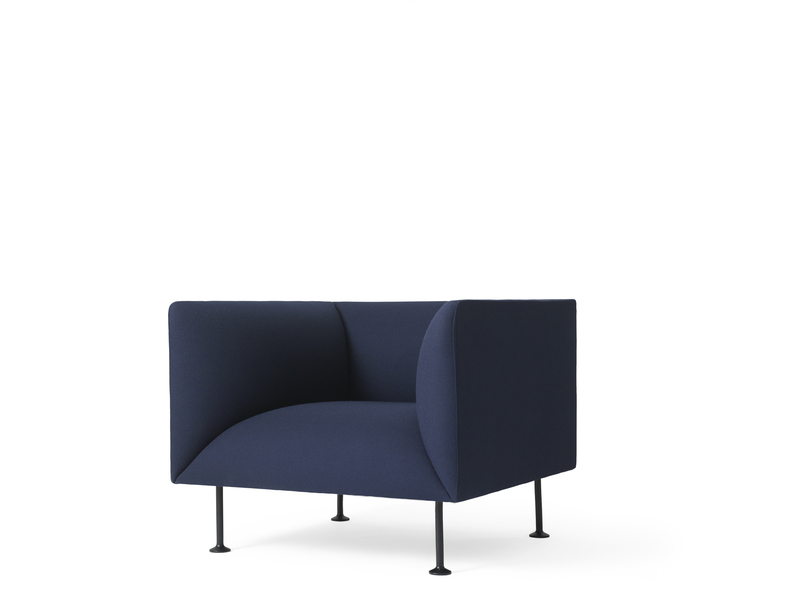 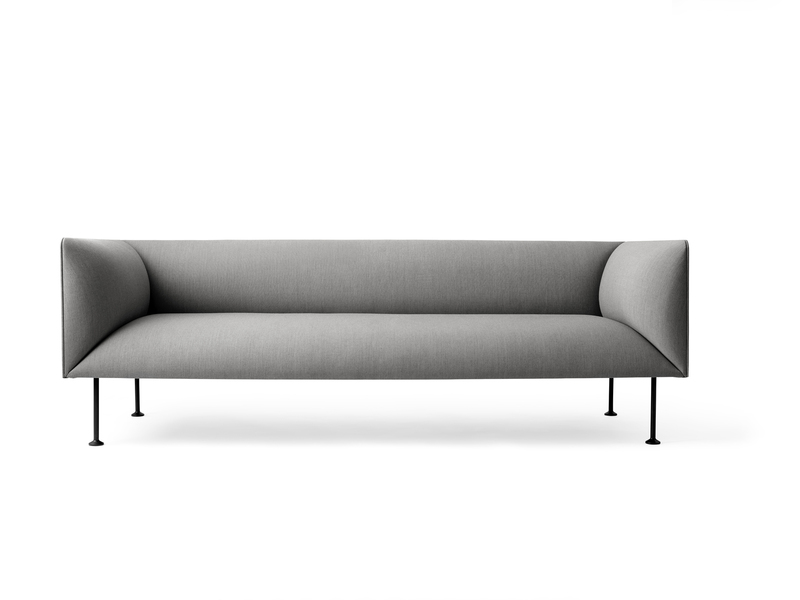 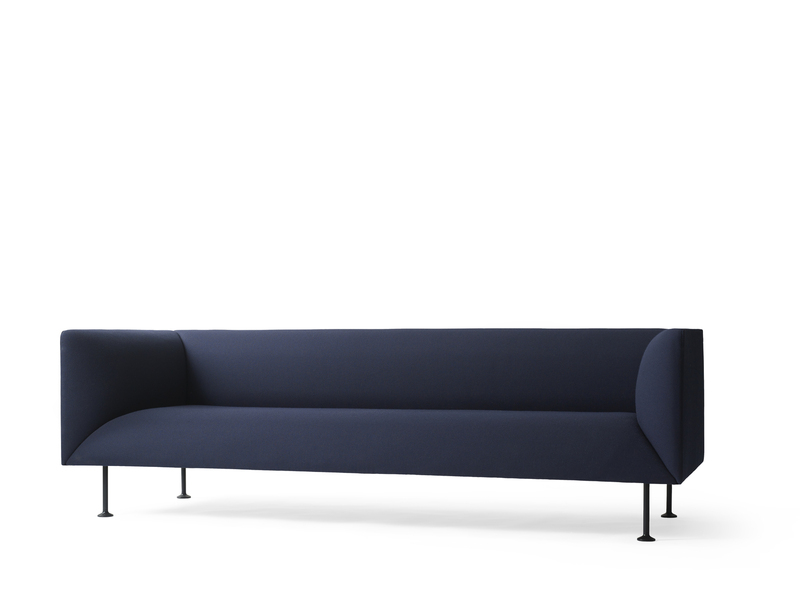 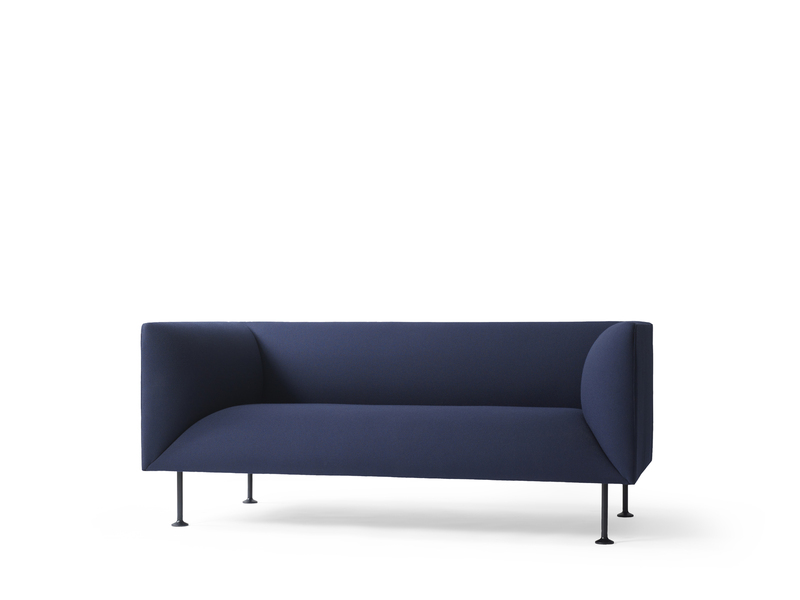 Godot is a comfortable and generous sofa series comprising 2- and 3-seater sofas as well as an armchair. 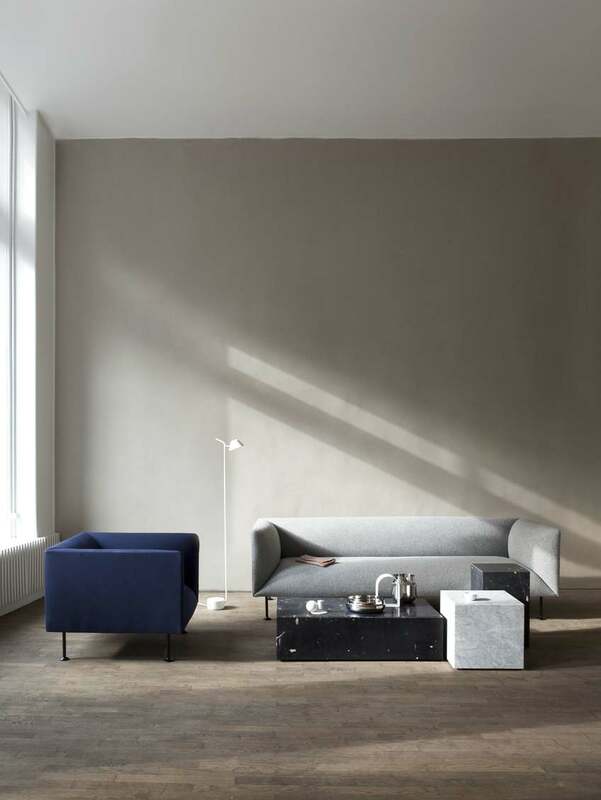 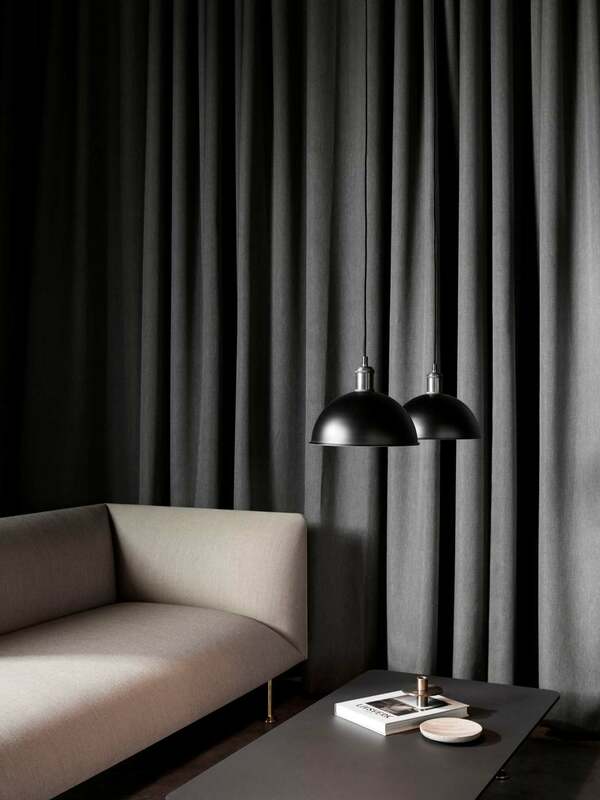 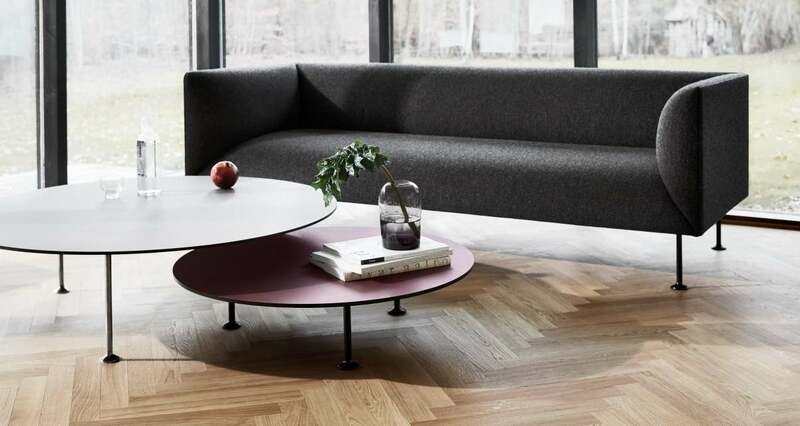 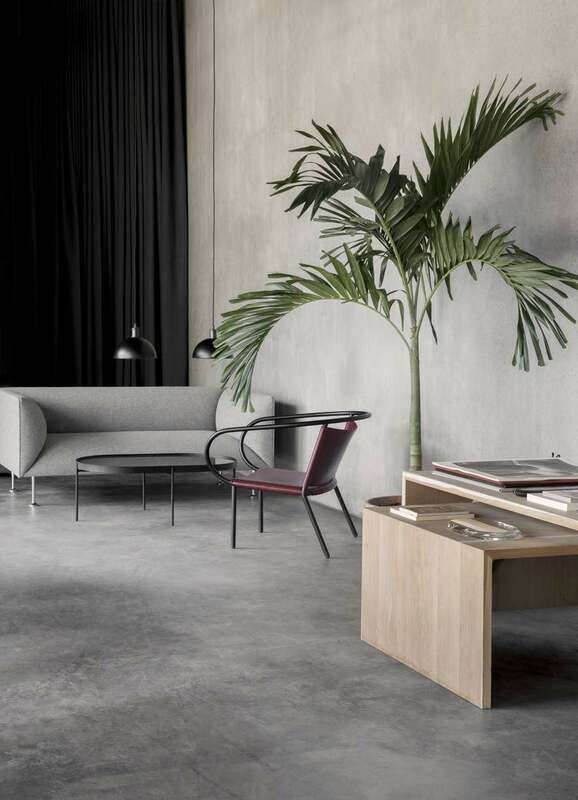 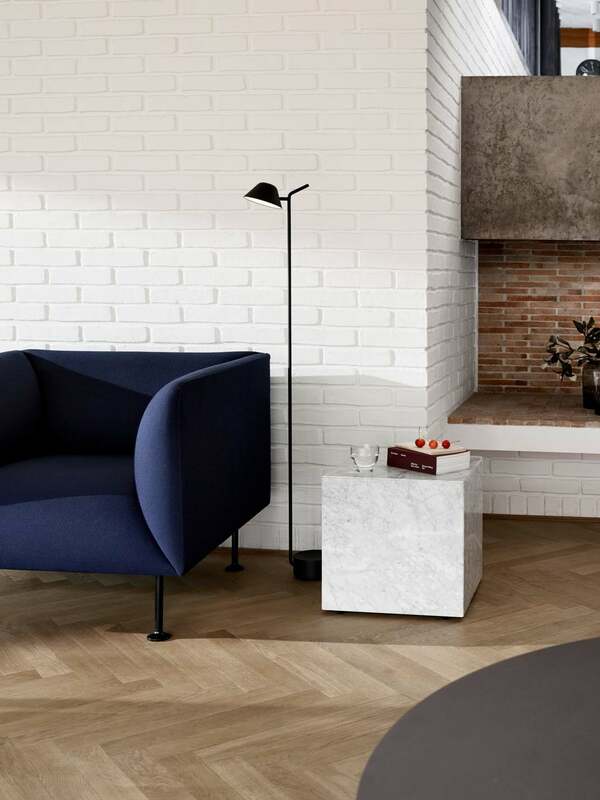 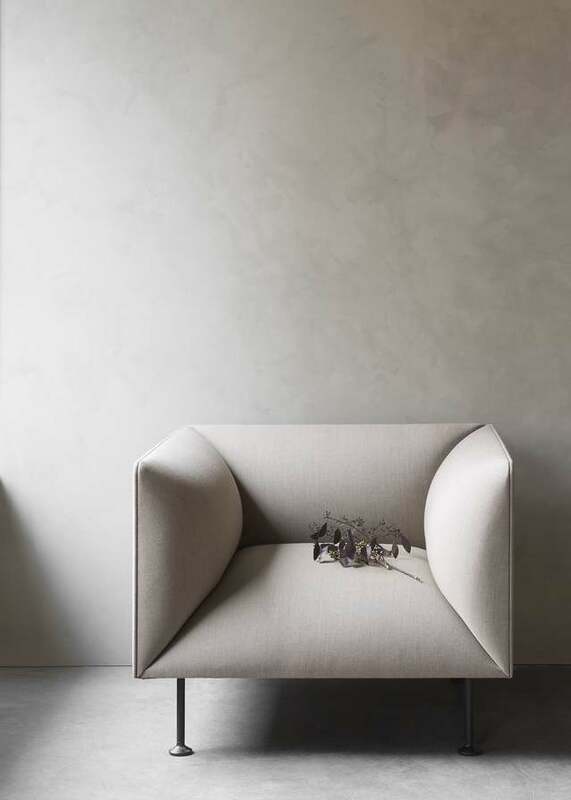 The inner “spaces” of the sofa are designed in sizes allowing for a comfortable seating position without limiting the freedom of movement and the freedom to stretch your legs. 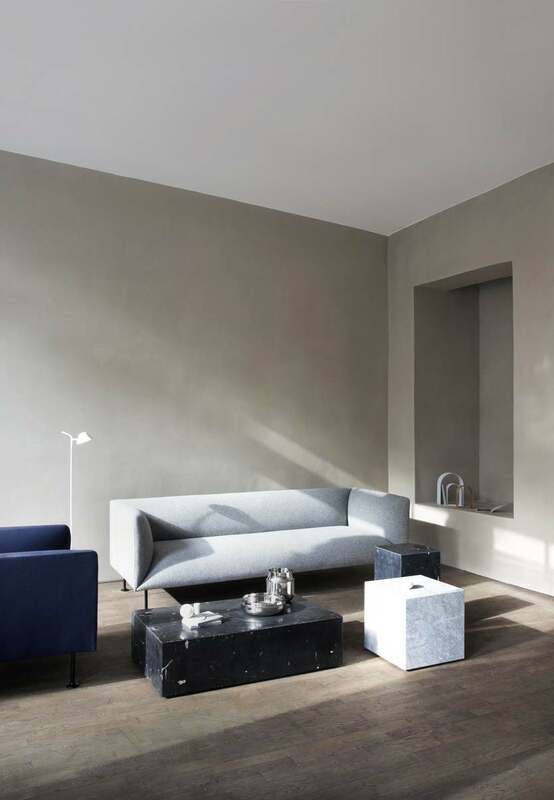 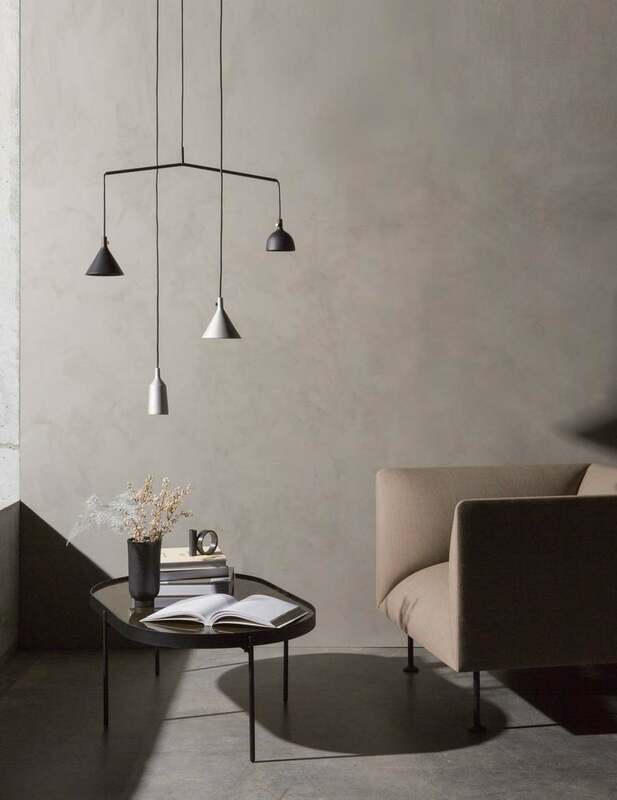 The exterior vertical and rectangular surfaces allow for easy and natural placement of couches along with and close to walls as well as positioned centrally in the room; and, likewise, the feasibility of placing the furniture side by side as well as back to back. 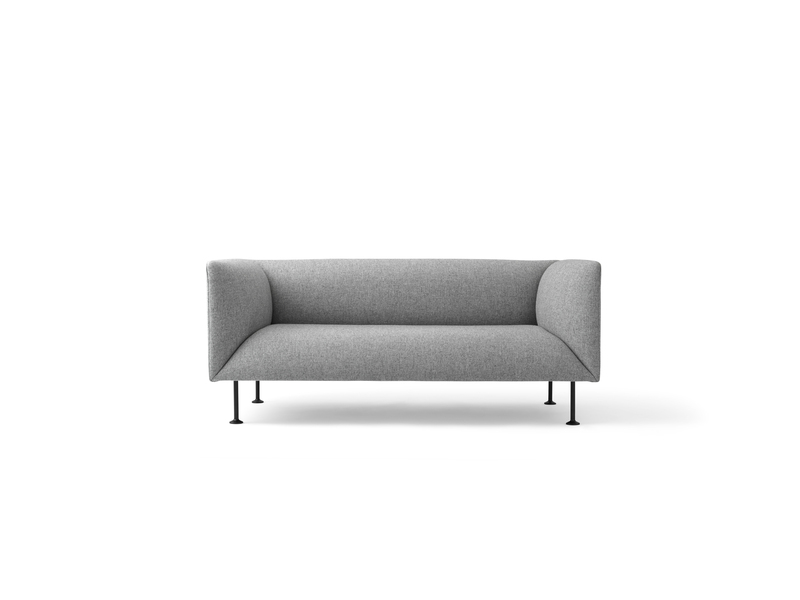 This feature makes Godot very usable in private as in public spaces.